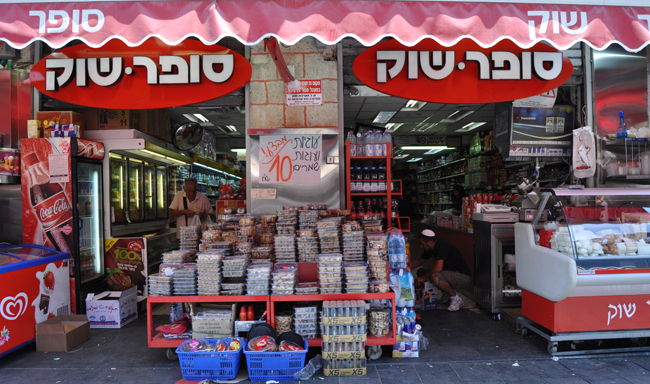 Taking over space from a bakery, the Super Shuk was established in the early 1990s. 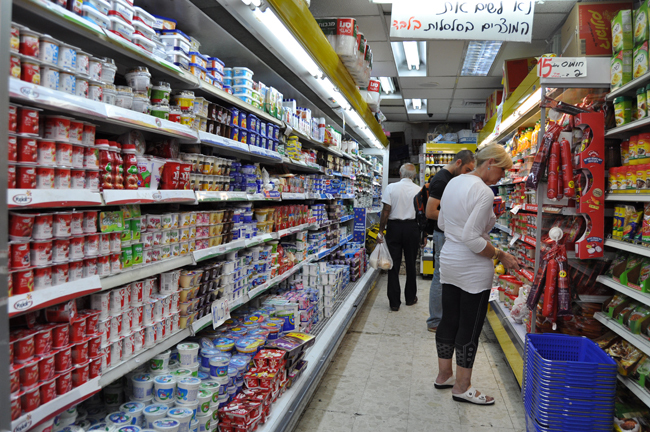 It was among the first supermarkets at the Machne Yehuda market. 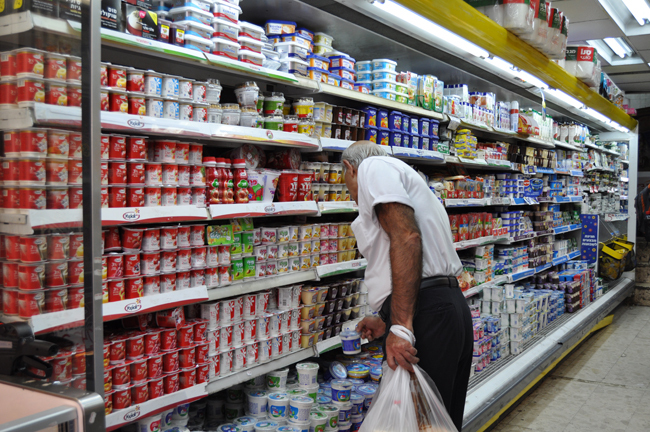 Super Shuk has everything except fruits and vegetables. Today, founder Rachamim Wizeman's kids run the store. Young people should return to Jerusalem.